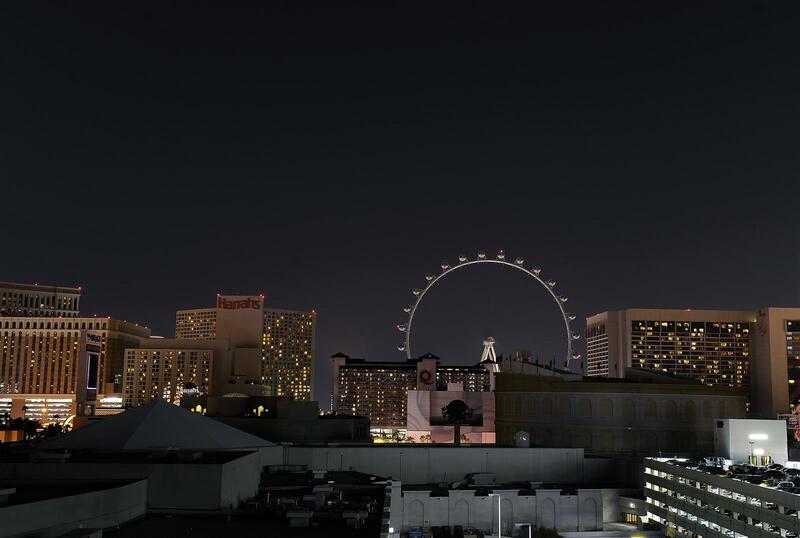 On March 29th, 2014, between 8:30 p.m. and 9:30 p.m. local time, all Caesars Entertainment's resorts and casinos in North America participated in Earth Hour for the sixth consecutive year to bring awareness to one of the world's most pressing environmental concerns – climate change. Guests and employees were encouraged to turn off all non-essential interior lighting, while the resorts' lit exteriors and marquees were shut off for the hour. Sponsored by the World Wildlife Fund (WWF), Earth Hour has grown to involve hundreds of millions of people across 7,000 cities and 154 countries in a collective statement of concern about climate change.